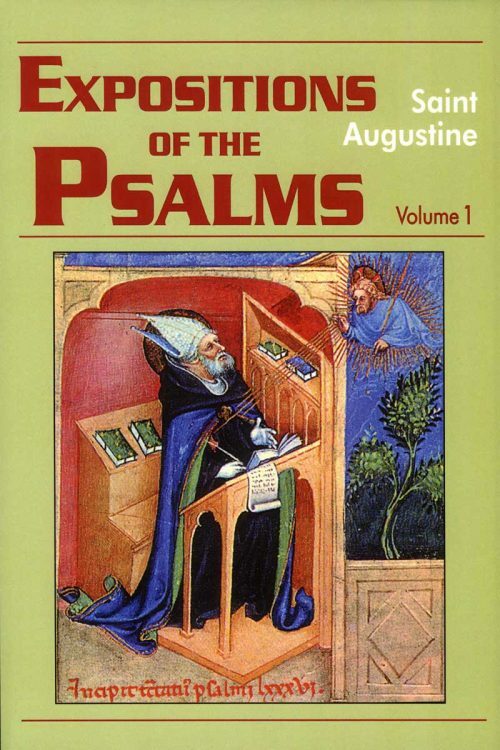 Saint Augustine’s ten homilies on the First Epistle of John are among his greatest and most influential works. John and Augustine both develop the same central theme of love, exploring its meaning and implications. 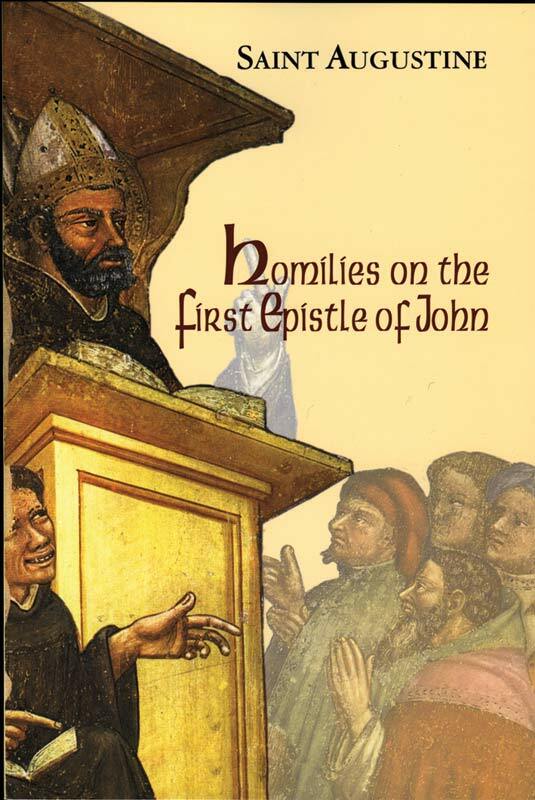 Saint Augustine’s ten homilies on the First Epistle of John are among his greatest and most influential works. 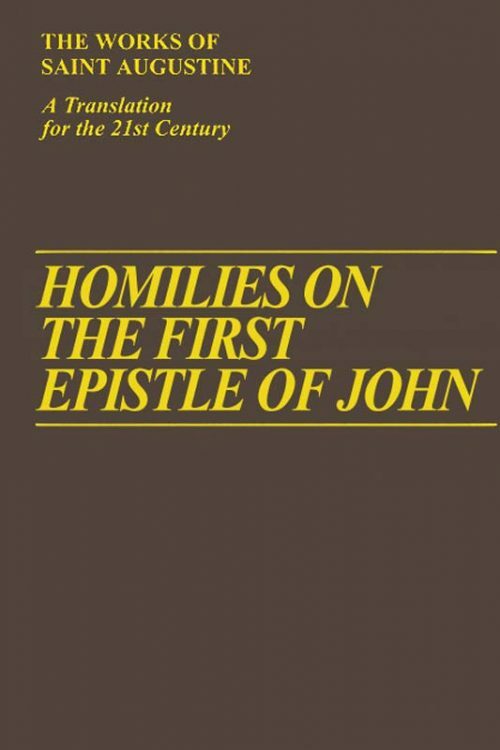 John and Augustine both develop the same central theme — love — and in these homilies Augustine uses John’s epistle as a point of departure for exploring the meaning and implications of love with his customary profundity, passion and analytic rigour. 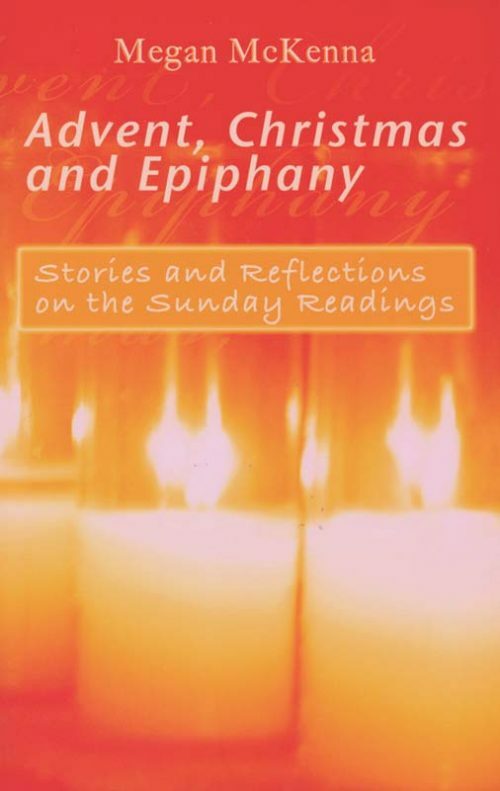 As with John, a context of dissension and conflict within the Christian community (the Donatist breakaway from Catholic unity), gives his preaching a tone of urgency and poignancy. 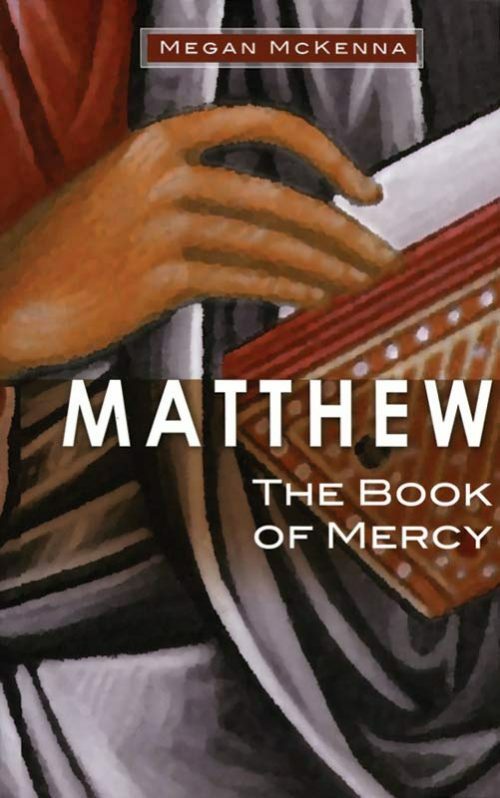 Anyone who reads these homilies, universally viewed as classics, cannot fail to be moved and challenged both intellectually and emotionally.